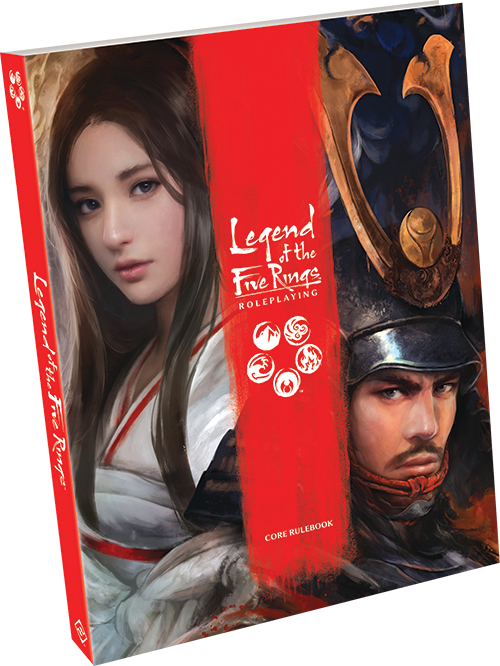 Fantasy Flight Games continues to release adventures for the L5R RolePlaying Game digitally with “Wedding at Kyotei Castle“. Rokugan is a land of choice and consequence. Nowhere has this been truer than at Kyotei Castle, a stronghold in the Golden Valley at the junction of Lion, Crane, and Phoenix lands. While the Lion and Crane clans have been clashing at nearby Toshi Ranbo, echoes of the same struggle have reverberated through Kyotei Castle. Now, a wedding meant to shore up the Crane Clan’s claim on the castle might be the very thing to unravel it. It falls to your samurai to decide the fate of the valley.